Are you badly focussed, at times? Is your life chaotic and do you waste a lot of time? Do you find it difficult to make your ideas happen? Are your relationships messy, turbulent and do you feel guilty a lot of the time? 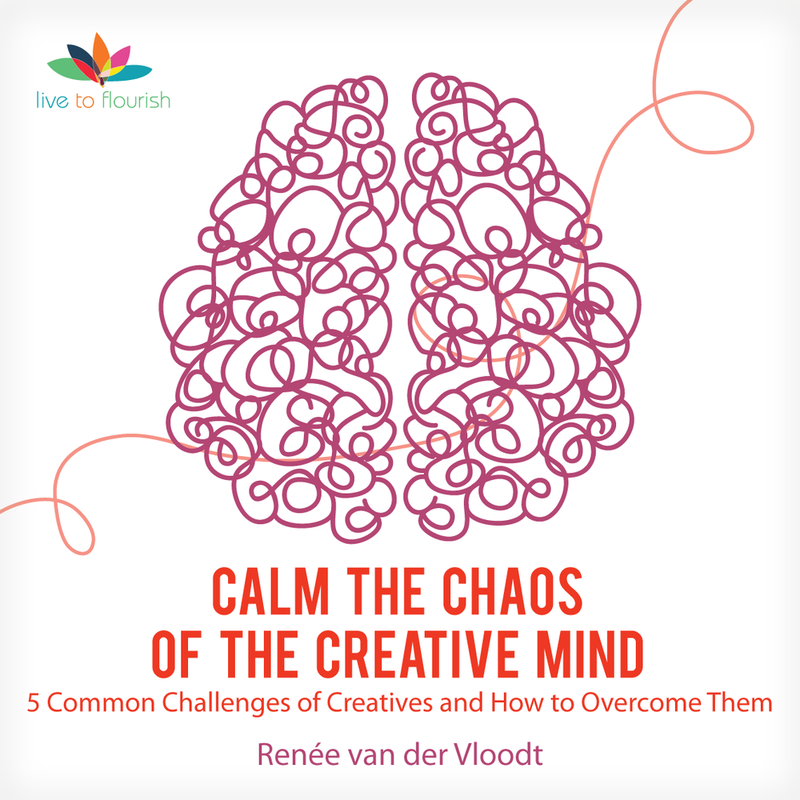 If you recognise yourself or someone you know in this list of problems, then my latest CD, 'Calm the Chaos of the Creative Mind', will be interest to you! The good news is that these difficulties are always part of a bigger parcel, which includes huge strengths, talents and originality. With informed and consistent self-management the chaos can be calmed and your Creative Mind will flourish! 1. To help you recognise creative minds - this contradictory, imaginative, sensitive person; to recognise and unearth the talents which are often buried under a lifetime of problems such as anxiety, depression and regrets. 3. Give more expression to your true creative self. ‘Even moderate exercise will supercharge mental circuits to beat stress, sharpen thinking, enhance memory, and much more.’ So says Dr John Ratey, Professor of Psychiatry at Harvard. Earlier this month the New York Times reported on a recent Swedish research study that suggested how exercise protects against depression by breaking down stress related chemicals, thereby preventing them from passing through the blood-brain barrier and causing inflammation. Prolonged mental stress is always accompanied by inflammation, which is linked to depression and also causes illness. You can find out more on this important subject too, by attending Dr Andrew Morrice’s excellent seminar The Mind-Body Connection. Evolution designed our bodies to move through landscape and survive in it. Our brains grow through movement. New nerve cells expand memory by absorbing from the environment and integrating with what we already know. It is not odd then that creative people can feel very cooped up and stifled if they don’t get out often and move freely on foot, through water, or perhaps ‘fly’ on their motorbikes! Modern farming methods and processing of food have much depleted our daily nutrition. This applies to us all and will affect our ability to get our needs met if our bodies are under-nourished. For helpful, informative and well-researched advice on nutrition I highly recommend Dr Kris Verburgh’s website The Food Hourglass. For Creative Minds in particular I suggest you consider experimenting with a gluten free diet if you are troubled by bloating, diarrhoea, or exhaustion. There is a higher ratio of celiacs among AD(H)D sufferers, dyslexics and autistic people. Personally, I have been amazed at how much better I feel since I eliminated gluten from my diet some four years ago. Try it out yourself. That’s the only way to know. Many creatives self-medicate with coffee and sugar. This is obviously a very bad idea - so cut down on these. Sugar is linked to many degenerative diseases, including cancer and diabetes. Here’s an arresting article by Dr Travis Bradberry on Caffeine: the Silent Killer of Success. Many experts agree on the benefits of eating protein at every meal to keep energy stabilised. Creative people oscillate between lack of focus and hyper-focus, a state of locked attention. Impaired focus is detrimental to our lives: our plans disintegrate, our relationships suffer, anxiety increases and learning is badly inhibited. Look out for my next blog to find out what you can do to learn to pay attention in a more relaxed way.